Today’s post is our last post in this mini vintage series we’ve been doing the last few Tuesdays. If you missed last weeks post on Vintage Accessories go here. This time we are talking about the furniture. 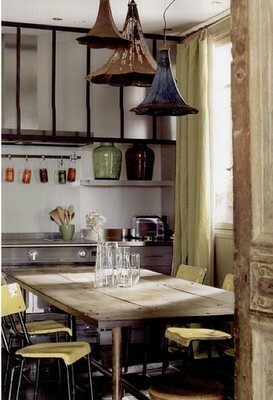 We love bringing in a vintage, rustic style piece into our design space. 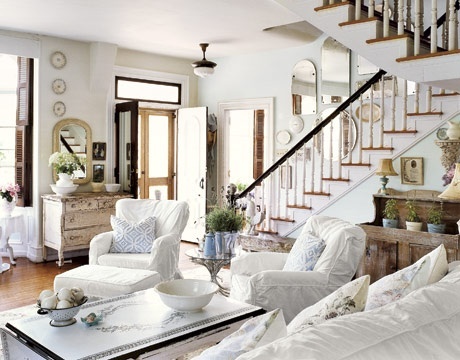 It brings character and a sense of home to every room. If everything looks brand new it makes us feel like we’re living in a museum and we don’t want that for our homes. We want our home to feel welcoming and cozy. 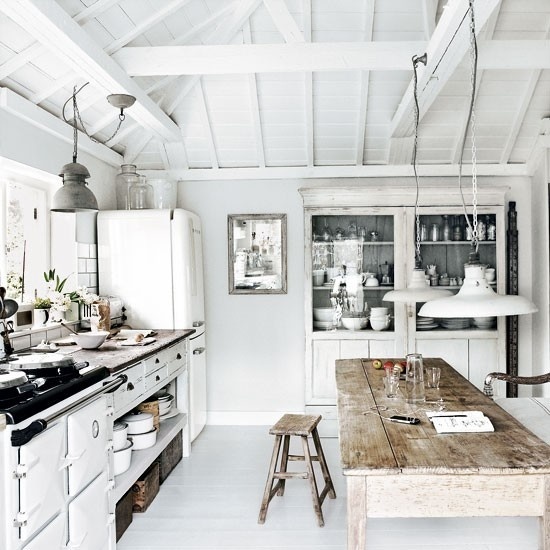 That’s why we love bringing in vintage and rustic design elements. Now onto the furniture! 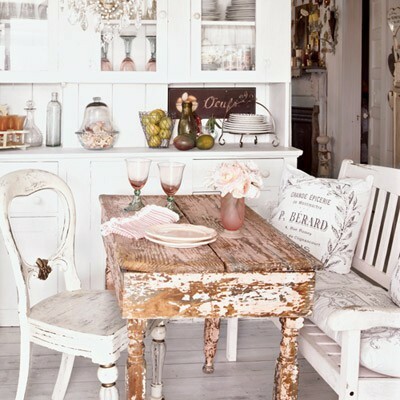 We love vintage and rustic tables. 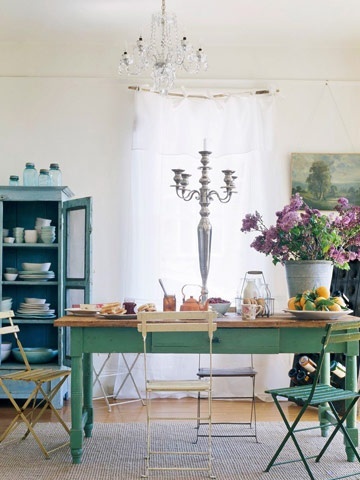 Give us the table we want and we’re in heaven. We love massive tables that allow us to sprawl out and handle anything we put on it. Sometimes you need to the space when you’re working on a design project so you can lay out your fabrics, wood samples, paint swatches, inspirational pictures and still have space for your laptop. We like big tables. 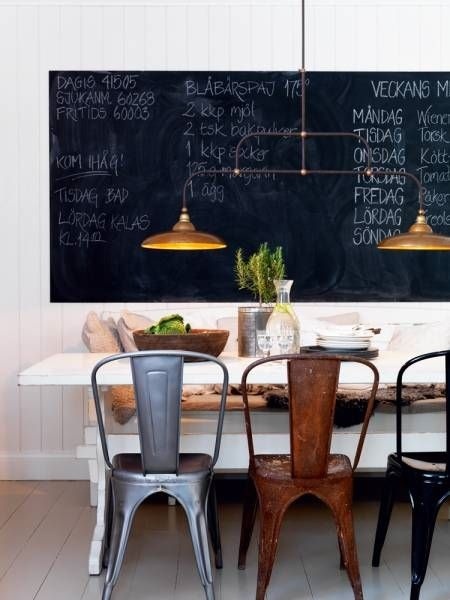 We also like cute, intimate tables that create the perfect sharing environment. It’s nice to share a small table with a friend or loved one and catch up on things. We don’t want to be yelling now! 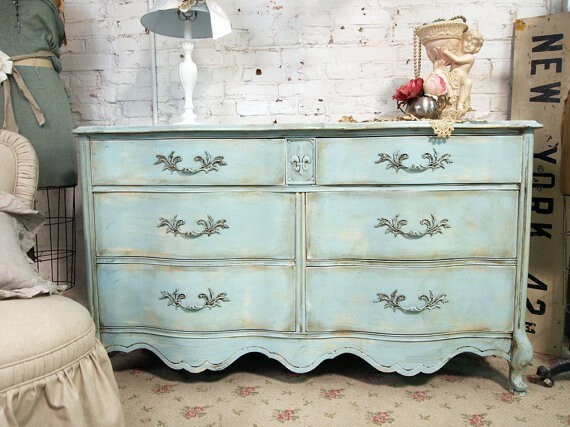 If you’re thinking about bringing vintage into your bedroom then Tuvalu supports you! 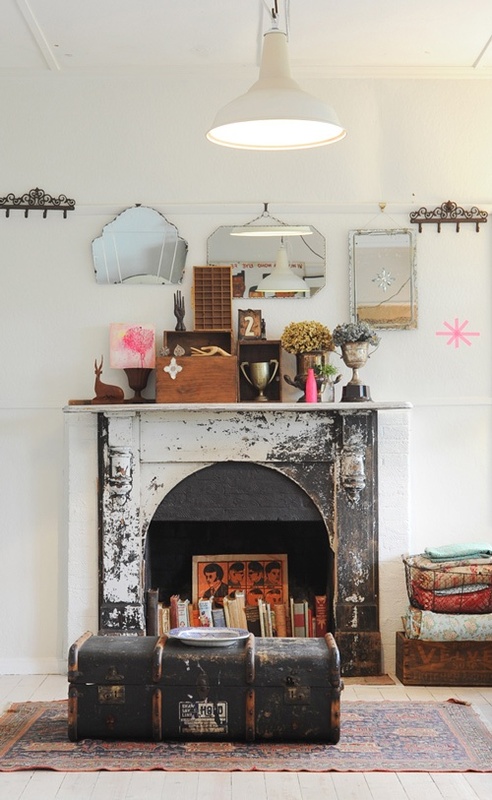 You can go all out or you can just bring a few vintage elements into your bedroom. 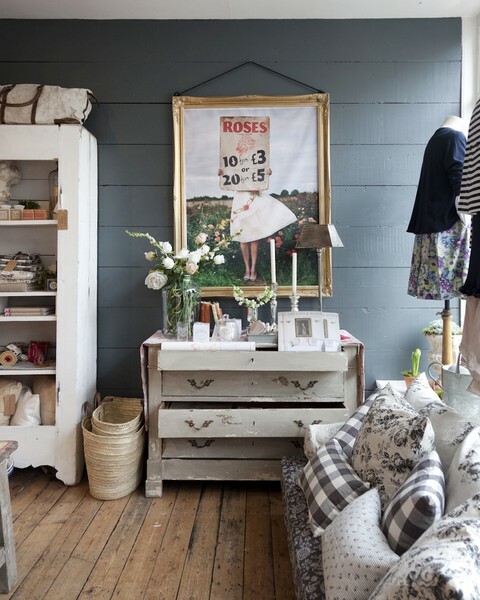 We are fans of vintage dressers. Tall or short we support it! 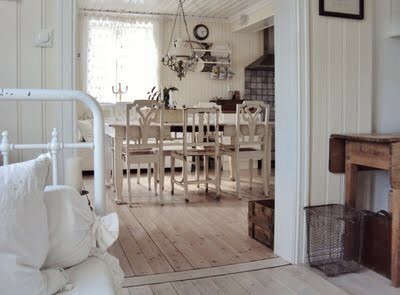 We also like vintage bed frames. 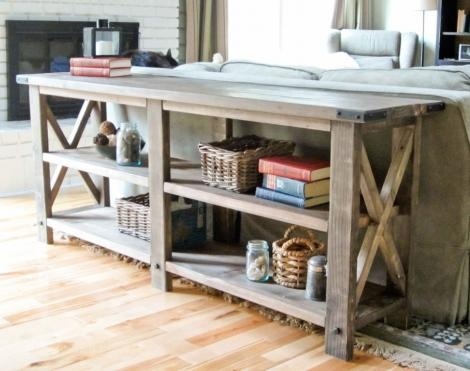 You can go with a classic iron rod bed frame or you can lean more towards the rustic side and go with a wood bed frame. 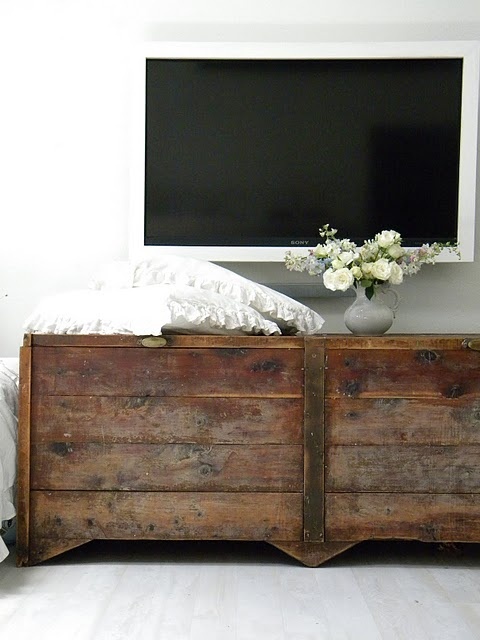 Small side tables and night stands can also bring a touch of vintage into your bedroom without over powering anything. Side consoles will really make a difference in the room you put it in. 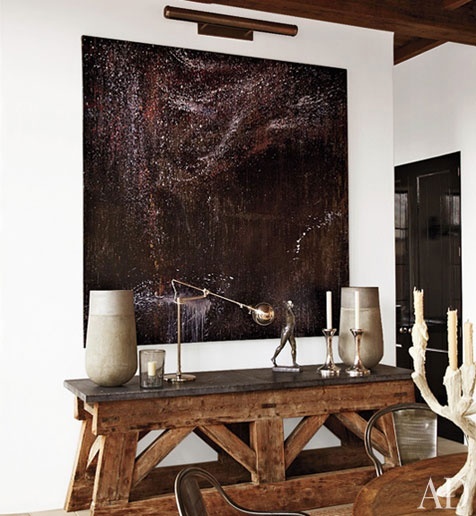 The console itself won’t only bring a vintage element, but the pieces you put on top of it, around it, and even hang above it will really pull the whole space together. 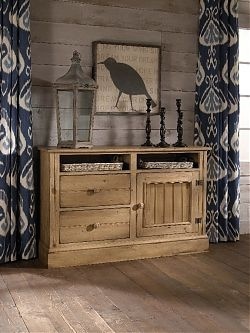 Consoles are a vintage base piece that will continually let you grow and redesign your vintage space. The best part about the console is if you decide that your home needs a new look, you can still use it. Just replace the surrounding design elements. Normally a TV above a beautiful console just ruins the entire thing. For some reason we like this. 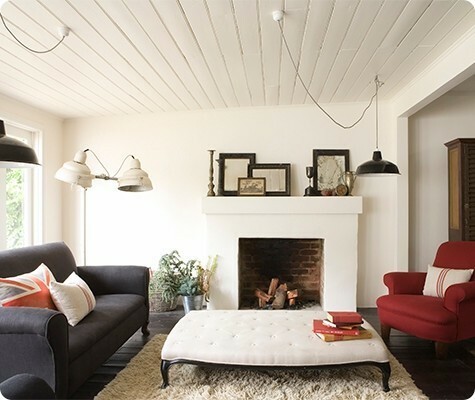 I’m not quite sure if it’s the airy, light feeling the picture has or the simplicity that the vignette displays. Whatever it is, this work! Lastly we leave you with a few pictures that we love. 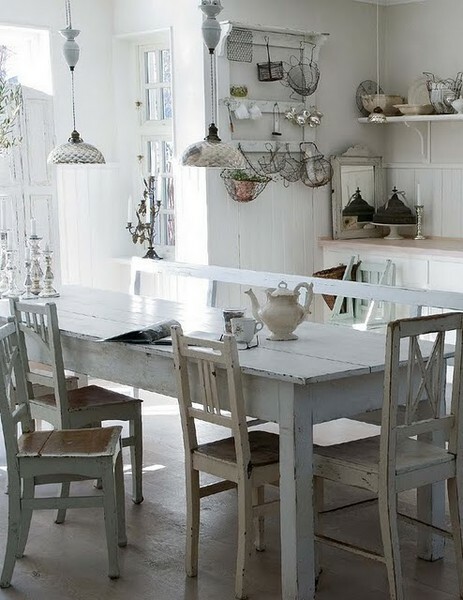 We hope that this post and all these pictures have inspired you to go out and add a little vintage to your home. Let us know if you have and send us a picture. 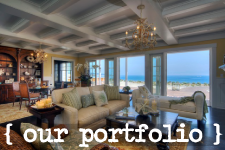 We’d love to show off your home and your design work!